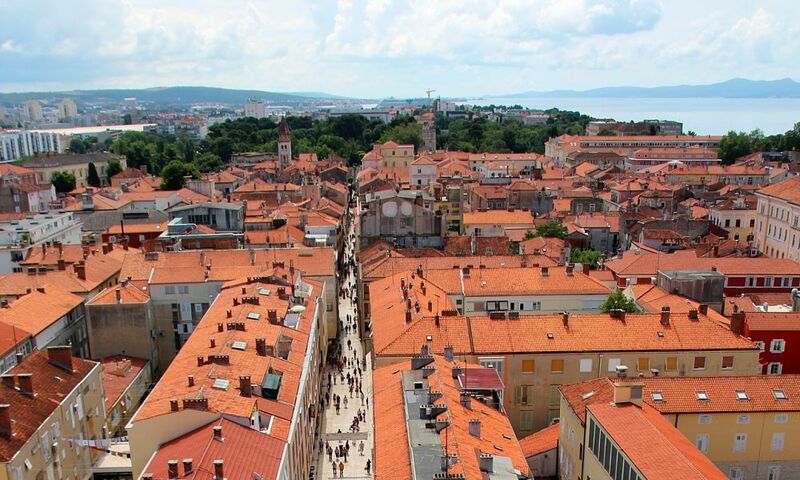 Zadar, Croatia, 1st June, 1 week, Flights & Apartment, €372! Visit Zadar, one of Croatia’s coolest cities. Marvel at the old town, swim in the crystal clear waters of the Adriatic and visit the world famous Plitvice Lakes National Park. With regular flights from Dublin and plenty of beautiful cities and resorts to choose from, Croatia has become one of the ‘IN’ places to visit of late. 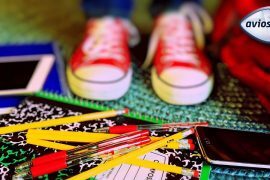 For those who are looking for something a little different but don’t want to stray too far from home, Croatia ticks all boxes. There are now direct flights to Pula, Split and Zadar adding to the already highly visited city of Dubrovnik. 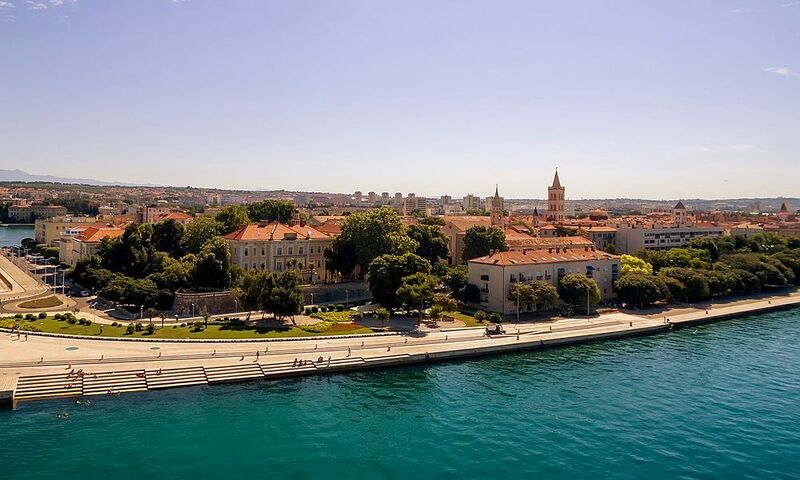 Zadar is located in the middle of the country on the Adriatic Sea. 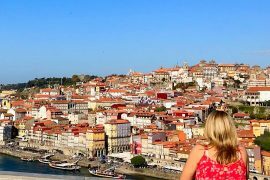 It has a historical old town as well as a trendy bar and cafe scene. Expect to see a Roman ruins in the centre as well as the famous ‘Sea Organ’. This mad made masterpiece is a stone stairs which creates music from the waves of the sea. 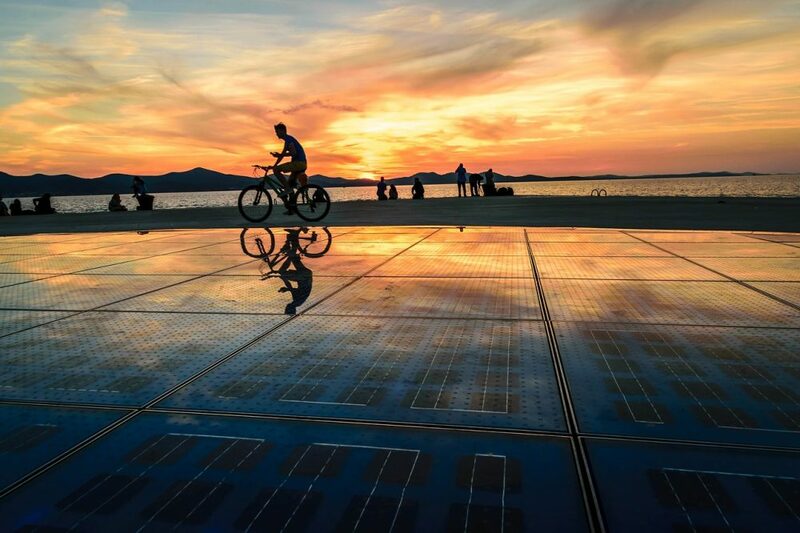 It also happens to compliment the Sun Salutation, created by the same architect, this is another must see in Zadar. Glass plates collect the sun’s heat during the day and produce a light show at night time, while lighting the harbour at the same time. You can catch regular boats to the nearby islands and enjoy some some of Croatia’s best beaches, or visit the famous Plitvice Lakes National Park. 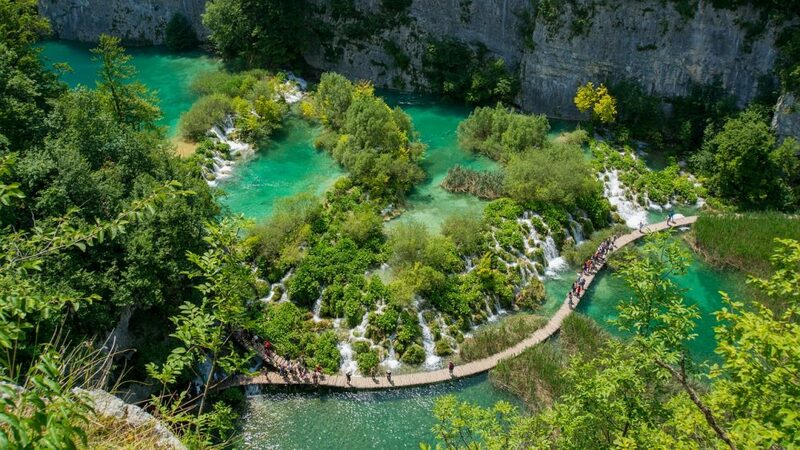 This national park is one of Croatia’s most popular Instagram locations, with cascading lakes and stunning waterfalls and is about a 90 minute drive from Zadar. 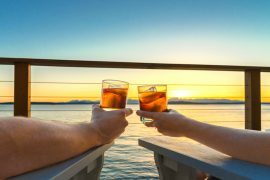 I found a great deal in the Guverna New City accommodation which are highly rated on tripadvisor and centrally located to enjoy all that this coastline has to offer. Visit Zadar before the crowds arrive and enjoy one of Croatia’s most remarkable coastlines! 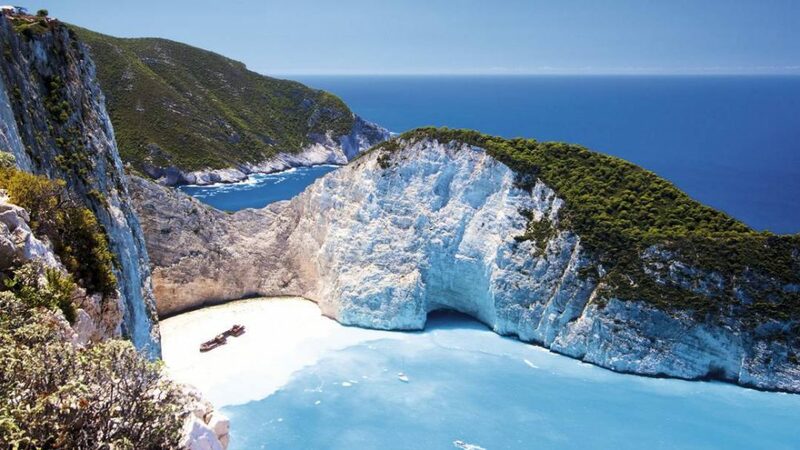 Amazing Deal to Zakynthos, 13th August, 1 week, Flights, Apartment, Transfers & Baggage, €465! 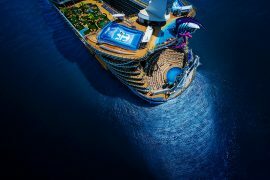 Premium All Inclusive Fly Cruises to the Med & Caribbean, With Prices from €1340! 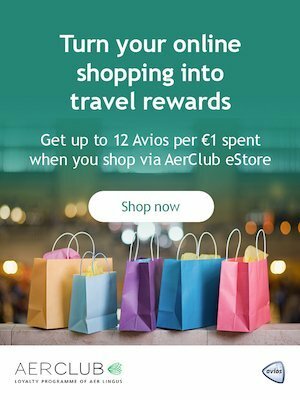 Collect Double Avios points on Back to School Shopping and Triple Avios Points With SuperValu! 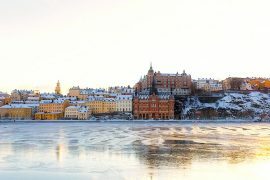 Post Christmas City Break to Stockholm, 28th December, Flights & Hotel, 3 Nights, €285!